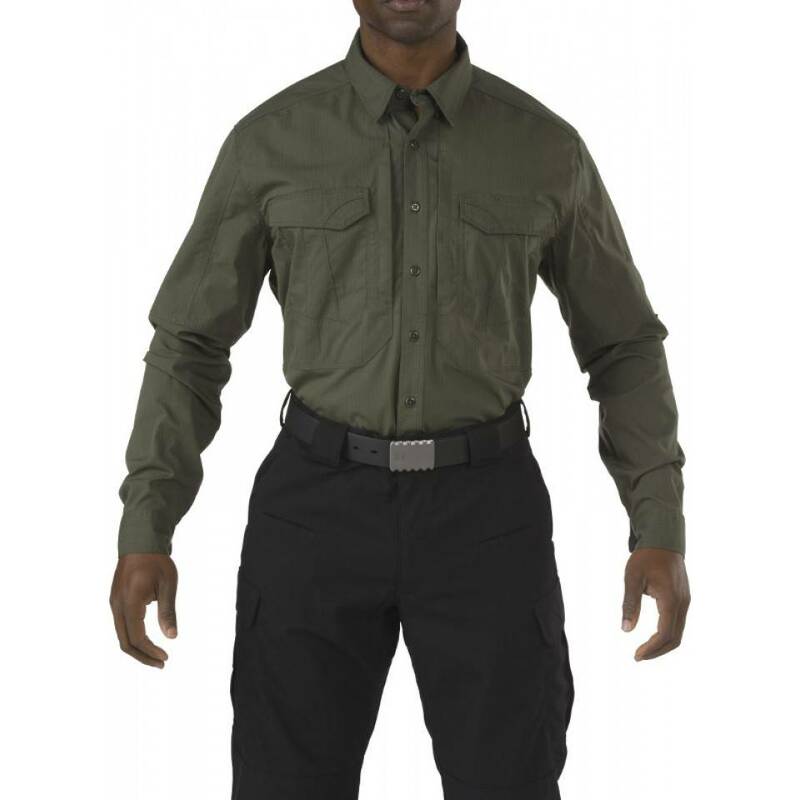 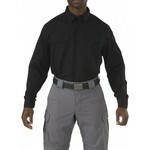 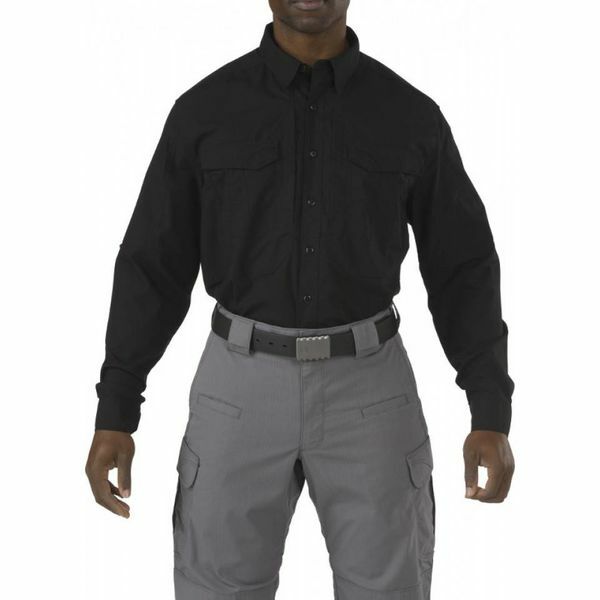 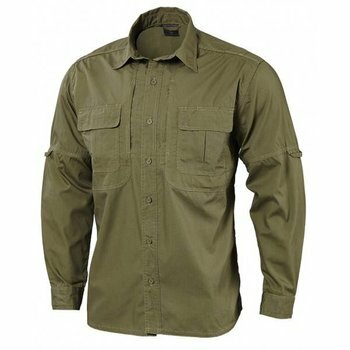 the Stryke Shirt sets a new standard for tactical shirts worldwide. Offering unprecedented durability, comfort, and mobility while maintaining a clean and professional appearance in any setting, the Stryke Shirt is Teflon® treated to repel stains, soil, and light precipitation. Pen pockets at the left sleeve keep your writing implements within easy reach, integrated tabs keep rolled-up sleeves secure, our trademark 5.11® Hidden Document Pockets provide ample covert storage space, and a locker loop at the collar enables easy storage.